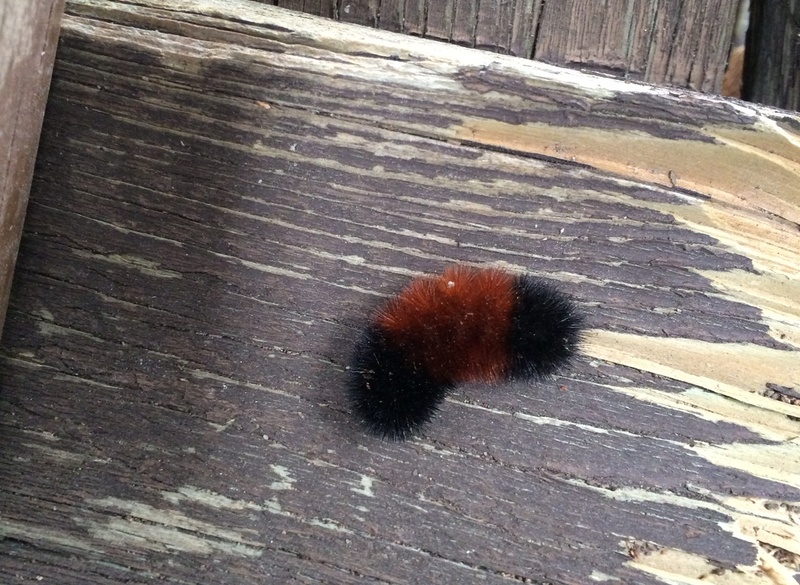 That’s Pyrrharctia isabella, affectionately known as the woolly bear caterpillar. I found it inert among loosely stacked fence boards, sheltered from the snow and wind, but not from the biting cold. It appeared to be quite dead and, had I not noticed it, it would have ended up in my fireplace—a sad irony for a creature whose genus name shares a common root with the word pyre. But I did notice it. And I knew it wasn’t dead. Woolly bears don’t freeze to death. They freeze to live. There’s a special biochemical magic that keeps them and a handful of other creatures alive while frozen. And there are people out there trying to figure out how to do that with humans.